Need some protection against blustery weather? 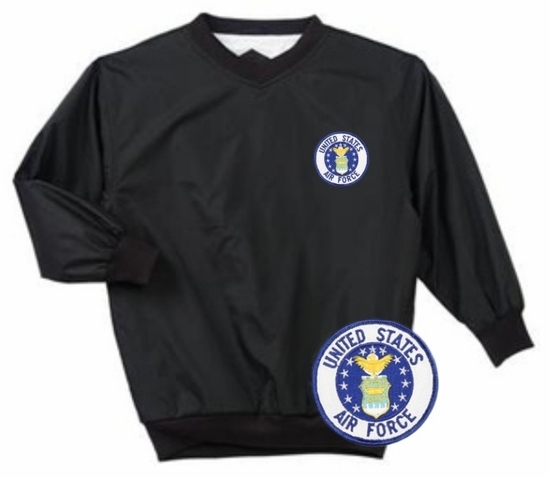 This Air Force wind shirt�also available for youth�blocks wind and cold and has a roomy, athletic fit. Remember� you found the Air Force Wind Shirt at TShirtHub.com, where high quality came at a low price.